The Dupont Nutrition & Health (N&H) team in South America have introduced Dupont Danisco Lactobacillus Plus, which is the balanced combination of robust strains of L. paracasei, helveticusand acidophilus to produce fermented milk. The robust strains promote an excellent balance between flavor and acidity, in addition to optimizing the production process with a rapid time of fermentation, according to the company. This culture’s combination was developed to facilitate and optimize the process, as it reduces the number of items in stock and reduces the risk of contamination, maintaining the high-quality standard of the fermented milk and guaranteeing the quantity of Lactobacillus alive. What differentiates Lactobacullus Plus solution is the maintenance of a balanced taste during products' shelf-life, says DuPont N&H. 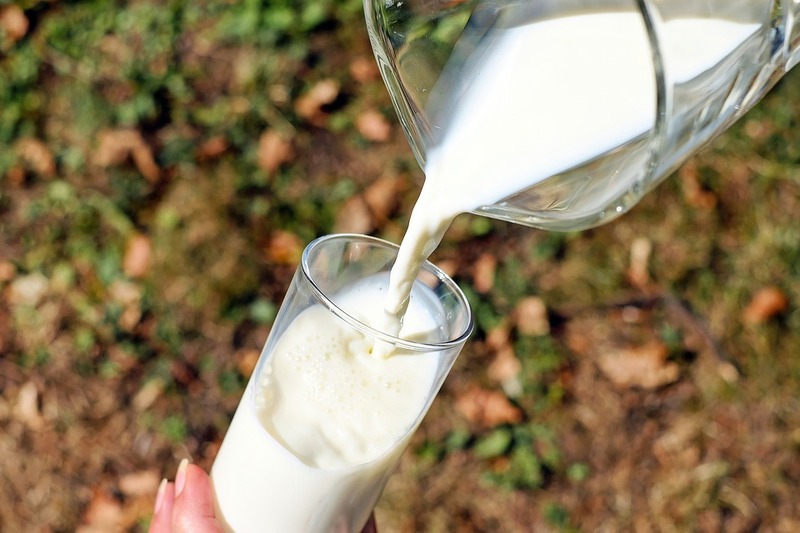 “The taste of fermented milk with Lactobacillus Plus is excellent. It is a product with a superior performance to those currently found in the market, offering great practicality during manipulation with a fast fermentation and low post acidification,” says Marcellus Carvalho, Dairy Technical Specialist of DuPont N&H. Another significant advantage of this solution is that it is produced in a freeze-dried format, cooperating with the environment, since it does not require refrigeration during transportation, reducing the logistic cost. In addition, it enables a lower energy expenditure throughout the value chain, including in the storage of crops. “This launch is yet another sustainable innovation within our range of dairy cultures, associated with the constant technical service of our dairy experts who support our customers in the development of new products,” explains Adriana Apuzzo, Manager of the Dairy Cultures at DuPont N&H.